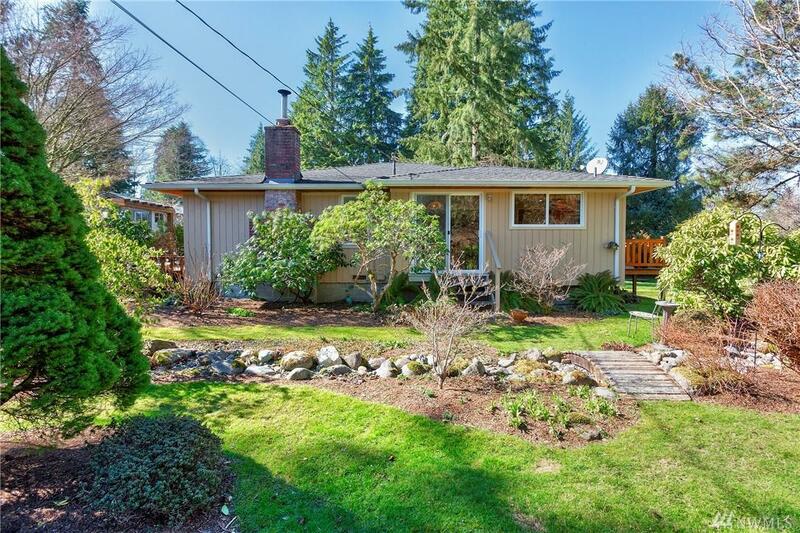 Darling rambler settled on a peaceful 1.4 acre property. 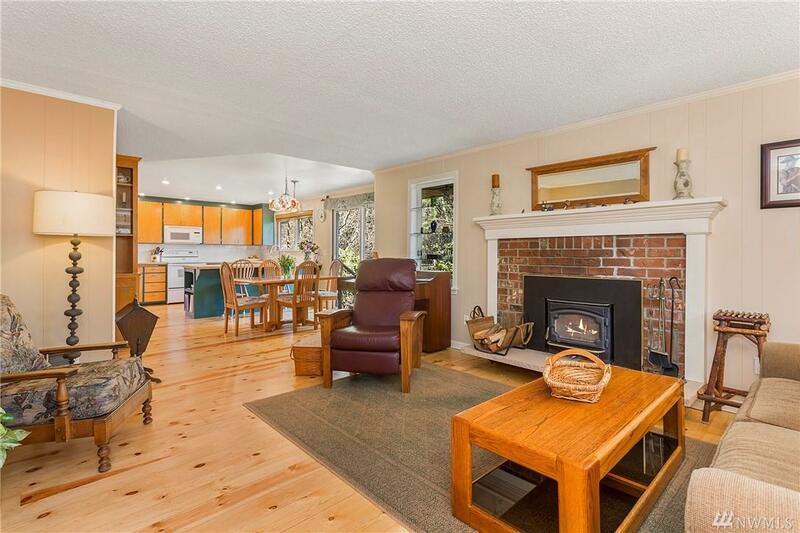 Charm abounds in this well laid out home with an entirely open main living space, decked w/ pine floors. 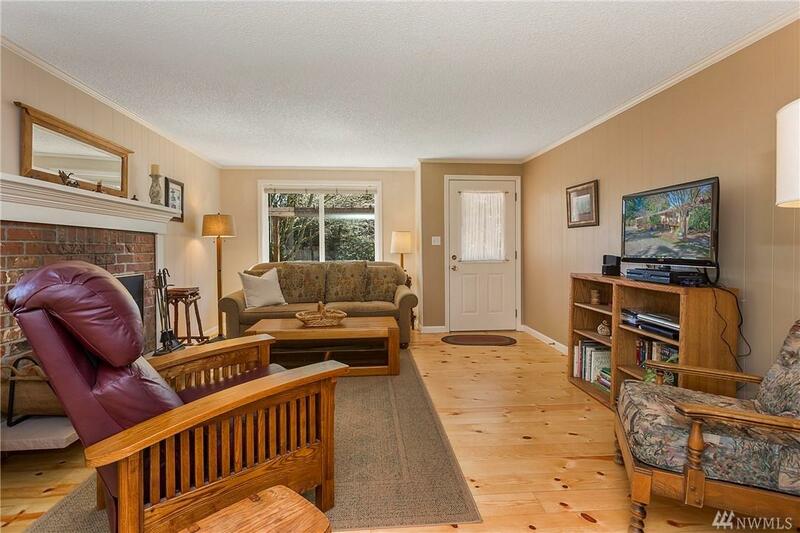 Spacious master w/ en-suite bath & lovely, sunny window seat. 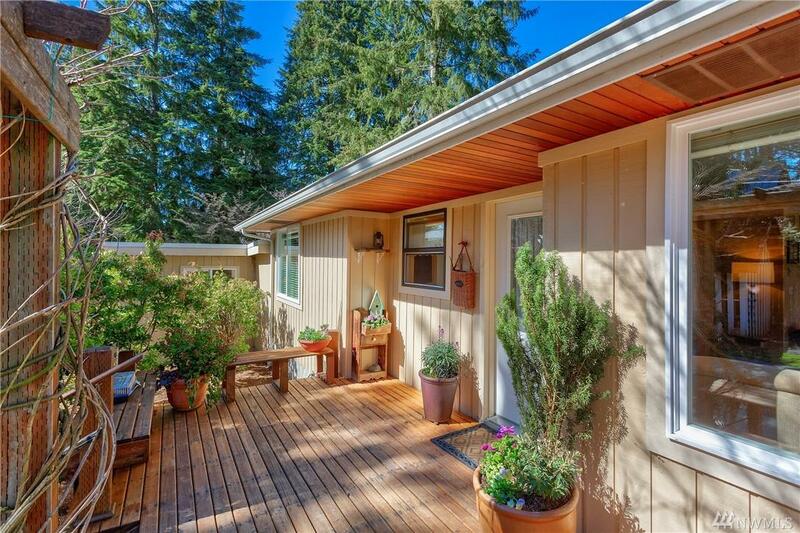 Enjoy your morning coffee overlooking the property on one of the multiple wood decks off the home. Take an afternoon walk through the trees, over seasonal streams, & pick fruit along the way. Space for projects in the wood shop, cabin, or the massive storage shed/carport.